Shivinder vs Malvinder: Who will benefit from the battle between brothers? The Supreme Court Friday refused to pass any interim order on pleas relating to the sale of controlling stakes of Fortis Healthcare to Malaysian IHH Healthcare Berhad by former Ranbaxy promoters and hospital operators -- Malvinder and Shivinder Singh. A bench comprising Chief Justice Ranjan Gogoi and Justice Sanjiv Khanna said that it would accord final hearing in the case on February 26. "Instead of passing any order on the interlocutory applications, we fix the matter for final disposal on February 26 at the top of the Board," the bench said. 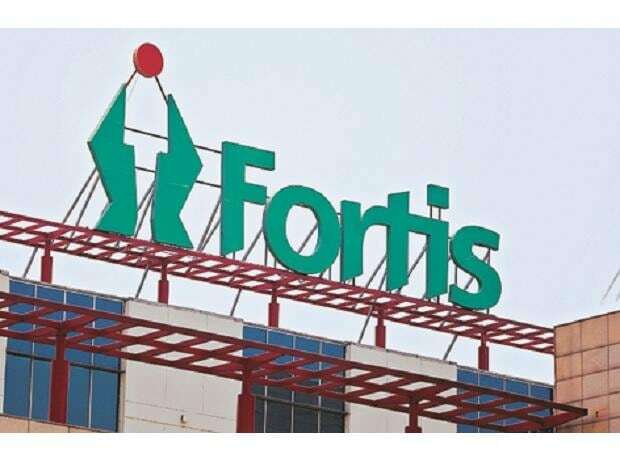 The apex court, on December 14 last year, had ordered status quo with regard to the sale of controlling stakes of Fortis Healthcare. "Status quo with regard to sale of the controlling stake in Fortis Healthcare to Malaysian IHH Healthcare Berhad be maintained," the bench had said. The top court had also issued notices to the Singh brothers asking them to explain as to why contempt proceedings be not initiated against them for allegedly violating its earlier order by pledging the shares. Daiichi had bought Ranbaxy in 2008. Later, it had moved the Singapore arbitration tribunal accusing that the Singh brothers had concealed information that Ranbaxy was facing probe by the US Food and Drug Administration and the Department of Justice, while selling its shares.